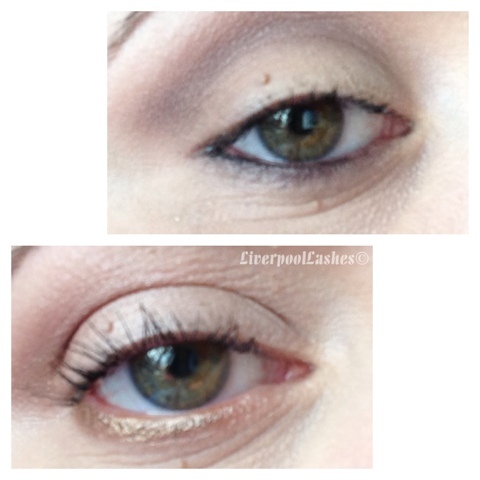 LiverpoolLashes Beauty Blog: Keeping Straight Lashes Curled! For years I've assumed that I have no lashes, that probably sounds hilarious given my You Tube & Blog usernames but that was derived from the Eylure Naturalites 116 eyelashes that everyone knows me to wear. I bought Shu Uemura Eyelash Curlers a while ago but the curl dropped out almost completely with 30 minutes of applying my mascara yet I carried on doing this in my make up routine as I liked the look once I'd finished applying my make up. Fast forward to a video by the You Tuber Leighannsays that was solely on the Maybelline The Rocket Volume Express Mascara (waterproof version) She mentioned her lashes in an identical description to mine and that Wayne (gossmakeupartist - another You Tuber) had made a video saying if you curl your lashes and then apply a tiny amount of waterproof mascara it will hold the curl for hours. The method behind it is normal mascara is water based but the waterproof version is oil based and this is what does the trick. This morning I tested this theory. I bought The Rocket mascara in waterproof, curled my lashes and applied a thin coat, followed by a Sephora mascara that I'm testing out once the waterproof mascara had dried. 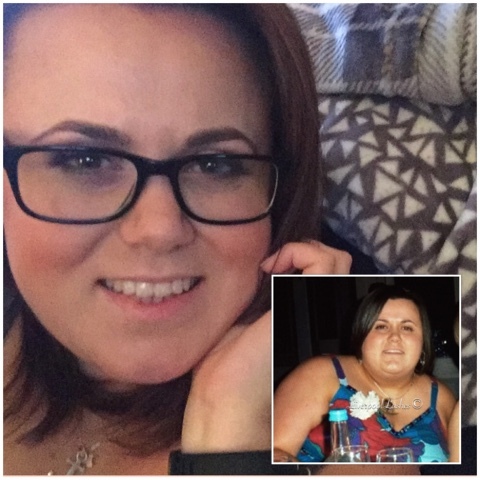 Both photos were taken a few hours after I applied my make up. I'm truly amazed by it. If you have straight lashes... You need to try this!! Leighannsays did mention that she tried another waterproof mascara but it didn't work out as well and she thinks its the consistency that makes the difference. This new routine is here to stay!